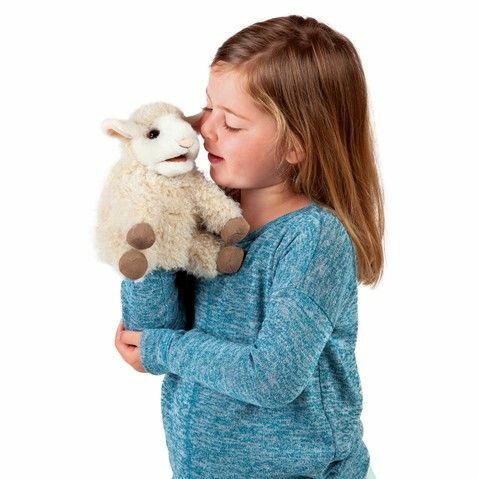 Folkmanis 3129 - Sweet and gentle, the Folkmanis® Small Lamb puppet sits up ready for play or story time. 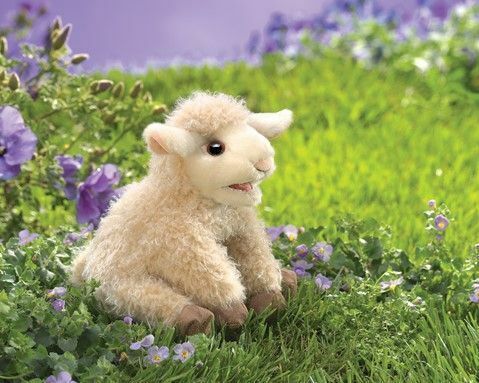 Animate mouth and all four legs to engage with this personality filled barnyard baby animal. Measures 7” long, 8” wide, 6” tall.